15thirty Greys consists of eight colours: four warm colours and four cool colours. These colours consist of shades of white and grey in matt and gloss styles. 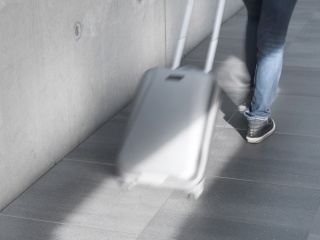 Thanks to their modular character, the 15thirty Greys wall tiles can easily be combined with floor tiles from the Mosa collection like the Terra Greys with its subtle colour gradations, or the Terra Maestricht series. Our designers would be happy to advise you on creating the perfect combination. 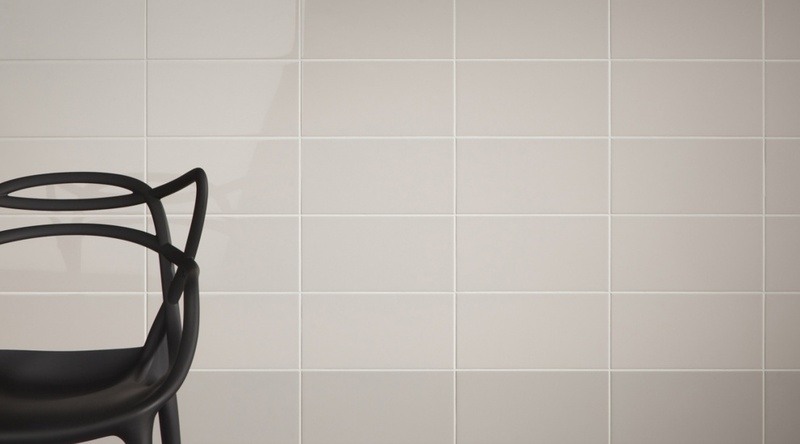 The 15thirty Greys wall tiles are available in the size 15 x 30 centimeter. Click on the size to see the available colours. A horizontal arrangement of 15thirty Greys wall tiles reinforces the spatial effect. 15thirty Greys forms an ideal basis for interiors in which every object remains eye-catching. Sustainability is one of Mosa's core values. 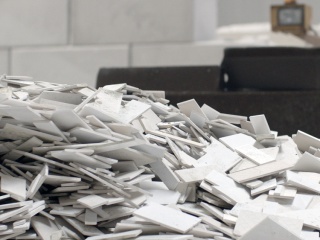 The 15thirty Greys tiles are a leading example in sustainable production. Almost the entire programme is Cradle to Cradle Silver certified.